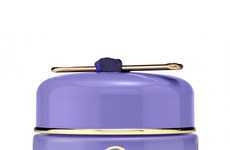 One of the newest products to be added to Tatcha's luxurious range of skincare is The Silk Canvas Face Primer. 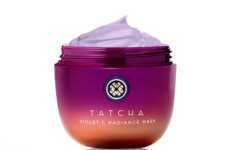 While "silk" is a word that's often used to describe the smooth texture of a skincare product, this new release from Tatcha features silk extracts. 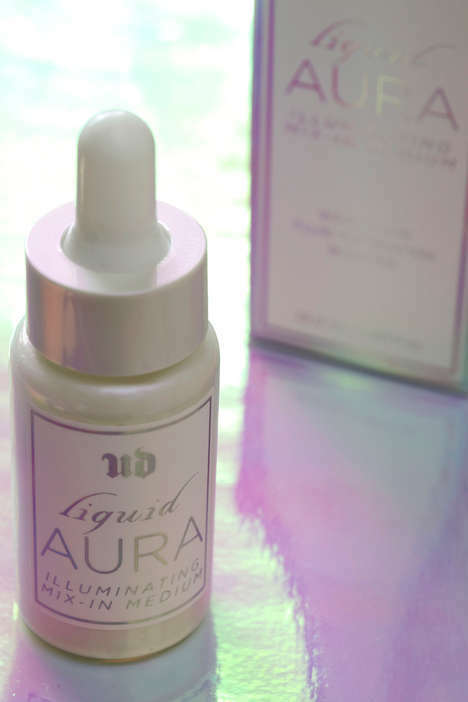 This ingredient nourishes the skin, as well as diminishes the appearance of pores, fine lines and imperfections to prepare the skin for makeup. 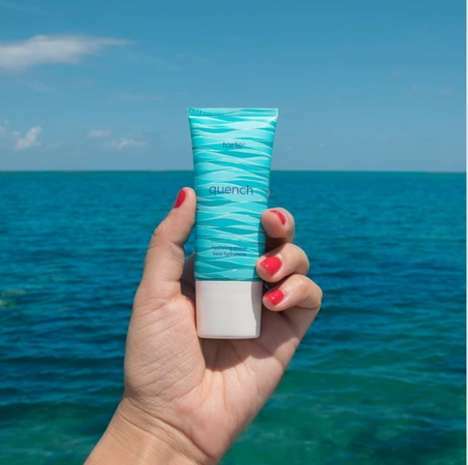 The primer also boasts protective botanicals to shield the skin from environmental stressors, as well as pink and gold pearl to give the skin a radiant, glowing look. Alongside precious ingredients like silk and pearl, the primer also features Tatcha's Hadasei-3 complex, which it describes as "a trinity of Japanese superfoods" for anti-aging. Unlike many primers that are packaged in pump dispensers, this one balm comes with a spatula that can be used to spoon a small amount of the product from the package to one's skin.